Capt. 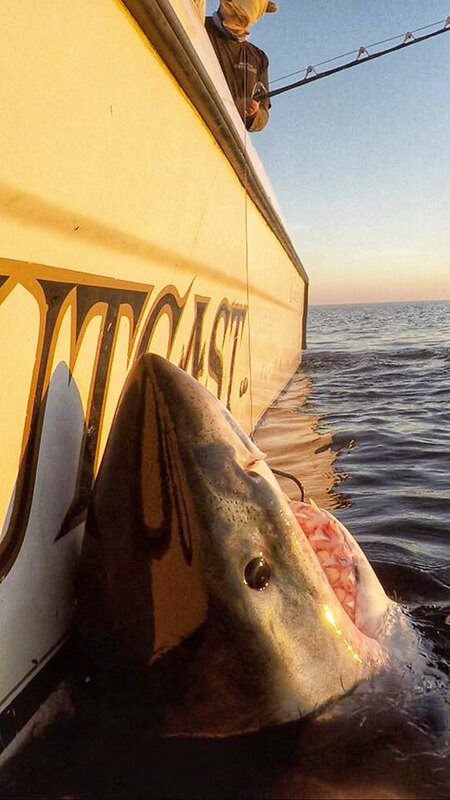 Chip Michalove of Outcast Sport Fishing Charters in Hilton Head Island, S.C. and his crew caught seven great white sharks off the coast of Hilton Head on Jan. 18. It’s the most he’s ever caught in a single day. 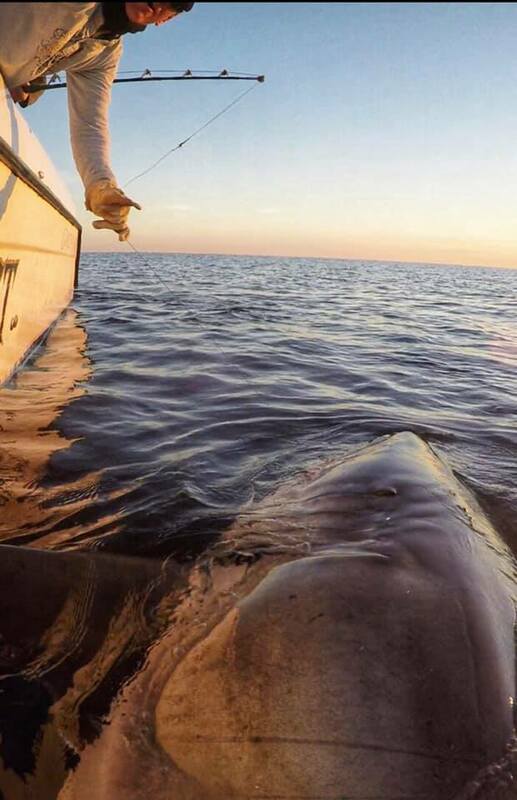 They tagged four of the sharks, and released all seven. 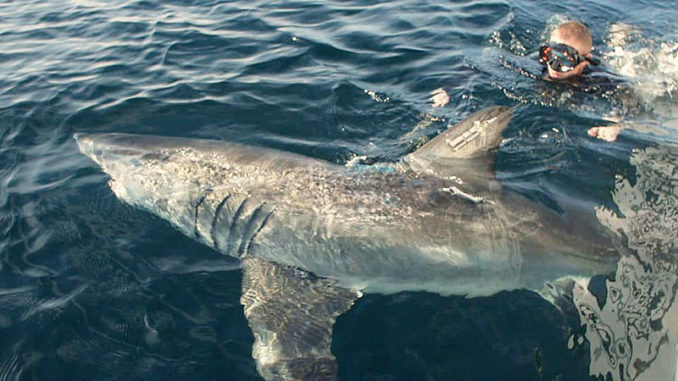 And one, a 15-foot long, 2600-pound male, is the largest known male great white ever tagged in the Atlantic Ocean. Michalove has hooked more than 30 great white sharks since 2015. That’s when he caught his first one off South Carolina’s coast. But seven in one day was epic, even for him. “I’ve never dreamed of seeing that many in one day. We found this spot where there was a plethora of great whites. Like barracuda swarming a reef,” he told The Island Packet. 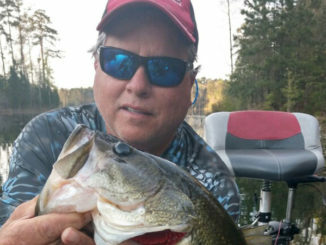 Many fishing trips find anglers spending more time waiting for a bite than actually reeling in a fish. But Michalove said this trip was the opposite. “We were battling great whites for more time than we were waiting for them. It was incredible,” he said. After having no luck in one of Michalove’s normal hotspots, the crew came up with some other locales to try. “Then it was like the fishing gods opened up and gave us this place. If we had more people (onboard), I feel like we could have caught two at a time,” he said. The tags they used will send data back to scientists as the creatures continue their journey. The information includes water depths, temperatures, how often and how far the sharks move, and which areas they spend most of their time. One of the crew’s sharks last Friday was a 12.5-foot, 1500-pound female that Michalove named Charli. He named the shark after 11-year-old Charli Bobinchuck, who was killed by a car in a crosswalk on Hilton Head this past summer. The crew caught an 8-foot male toward the end of the trip. They named this one Frank after Frank Mundus, who is known as the first angler to catch an Atlantic great white on rod-and-reel. With his crew tired and ready to celebrate, Michalove (843-290-0371) convinced them to stay for one more try. That’s when they hooked the 15-foot male. “They were beat, but I talked them into setting up the chum once more with a ‘we’ll give it an hour.’ Thirty minutes and three Advil later, we had a hog swim up and take it. It turned out to be the largest male tagged in the Atlantic at approximately 2600 pounds. We’ve tagged three females in years before that were over 3000 pounds. 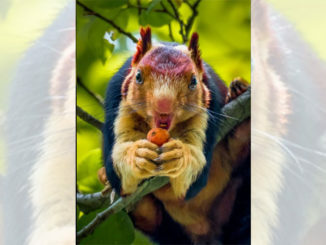 But males are typically much smaller,” he said. “It was almost as wide as the boat. It’s always shocking to not only see the length of these sharks, but their width and their power is just incredible,” he said. When Michalove first began fishing specifically for great whites, scientists didn’t even know if the species even came near the coast of Hilton Head. In recent years, they’ve estimated that about 1000 spend some time here during the winter. But he thinks the number may be much higher than that. Michalove said if you’d like to keep track of the great whites he’s caught, you can check them out with an app called Sharktivity.